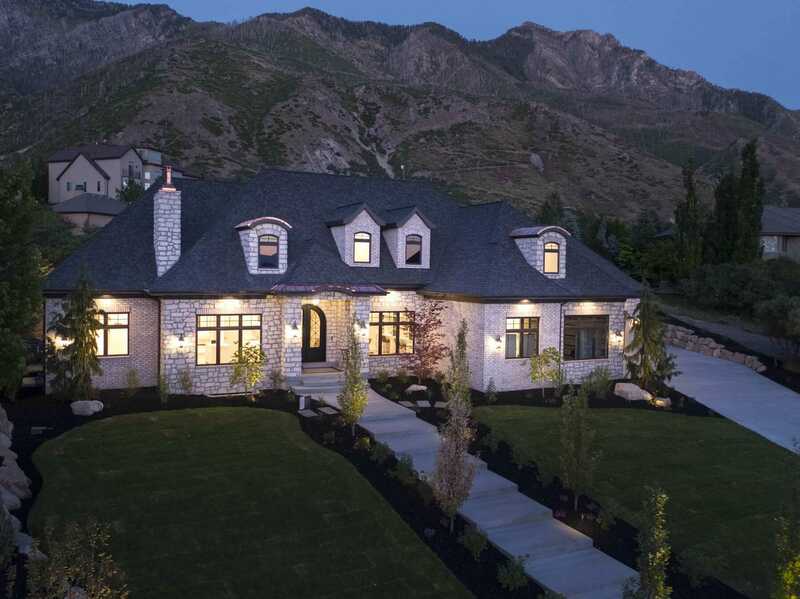 For custom home builders, a website must go beyond the basic. 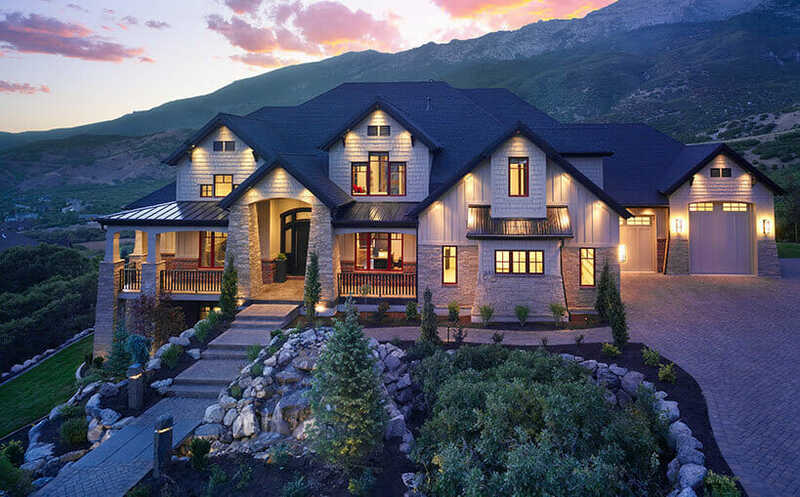 Giving McEwan Custom Homes the customized treatment, our designers provided the effective digital solution they needed to stand out amongst their competitors. Not only did we want to highlight their entirely custom-built process but the memorable relationships they build with their clients. Using that as a backdrop to all of our decisions, our team created a new site that made McEwan look even better on the digital screen. 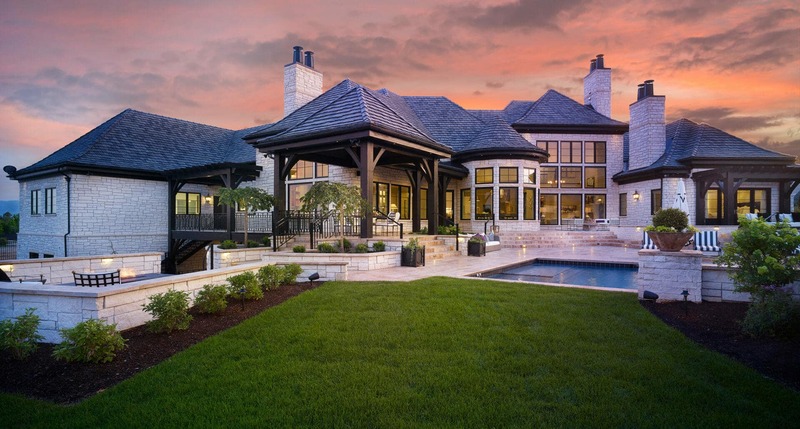 These efforts included working with our experienced photography team providing photographs that captivated the McEwan custom build lifestyle. From there, we created a design that let all of the pictures of their projects do the talking. A unique, customized design focused on the McEwan user journey using a better content structure and site mapping. The site’s design revolved around the beautiful photography captivated through the lens of our visual production team. Every department of the Red Olive team collaborated for a total design, develop, and marketing takedown of the McEwan project.